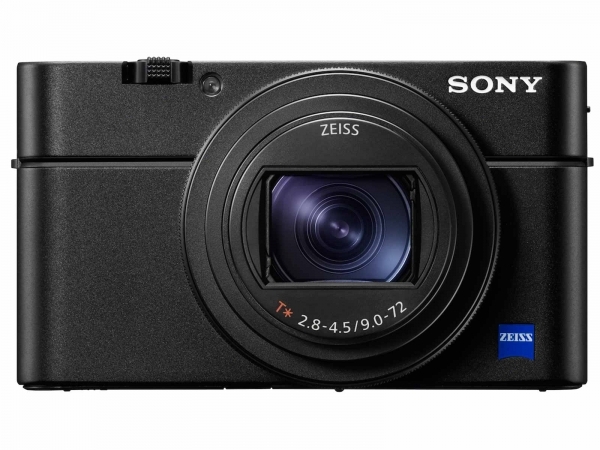 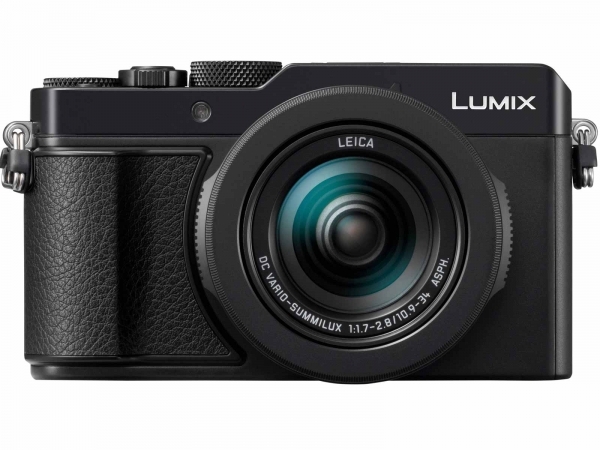 Consumers have a great choice of digital compact cameras, whether looking to get into high-level photography or in search of the perfect gift for your camera-loving loved one. 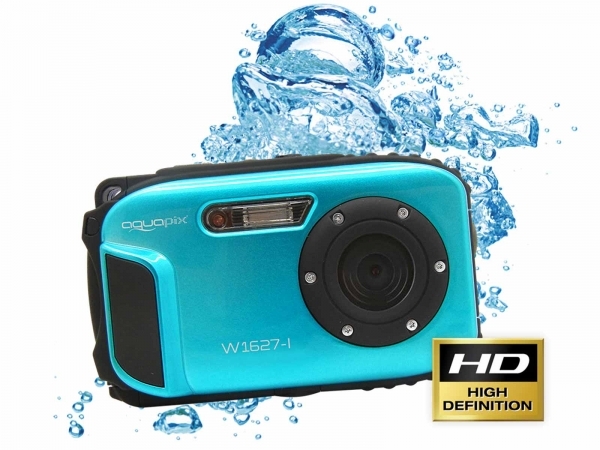 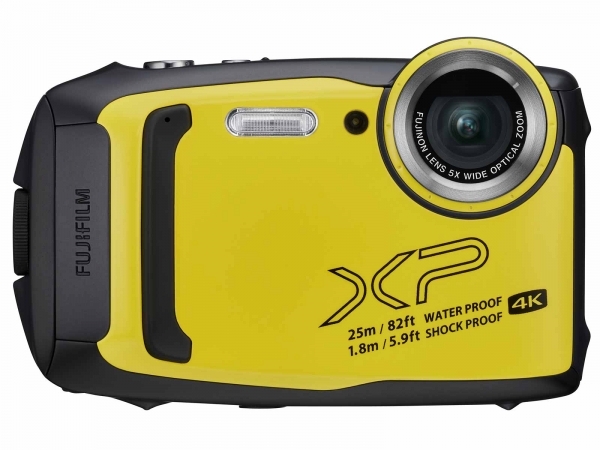 Camera Centre Dublin stock Digital compact cameras for all skill types of photographers, from the budding enthusiast to the dedicated professional. 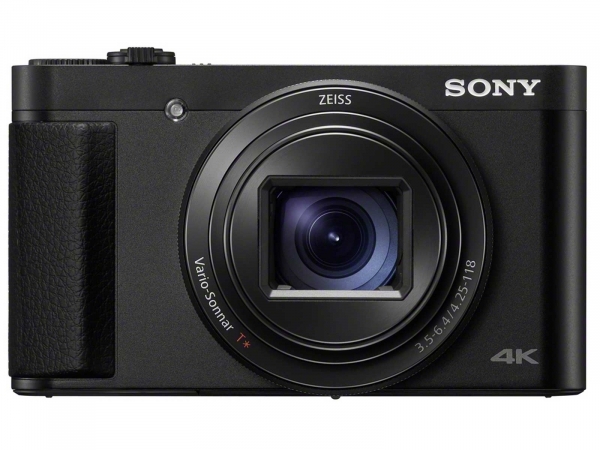 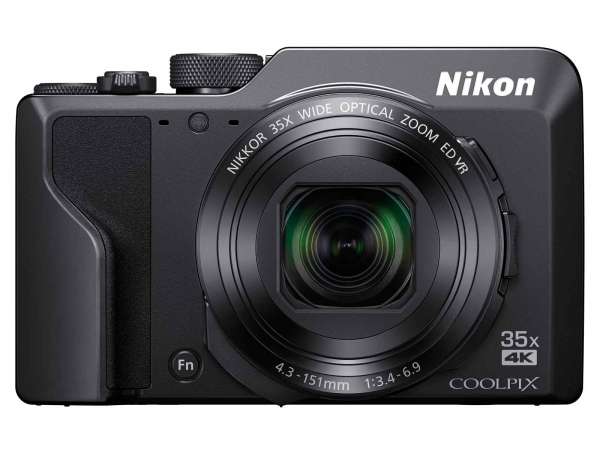 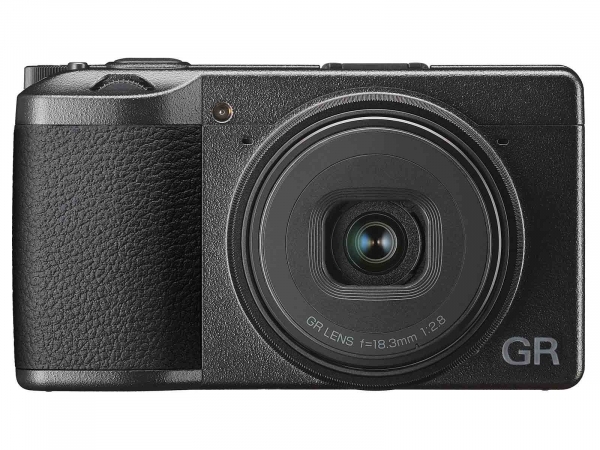 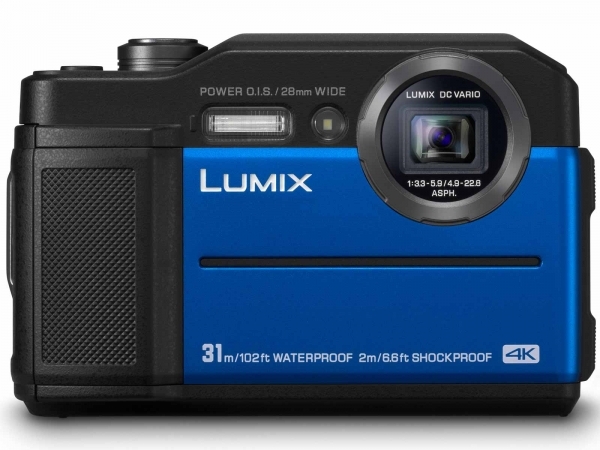 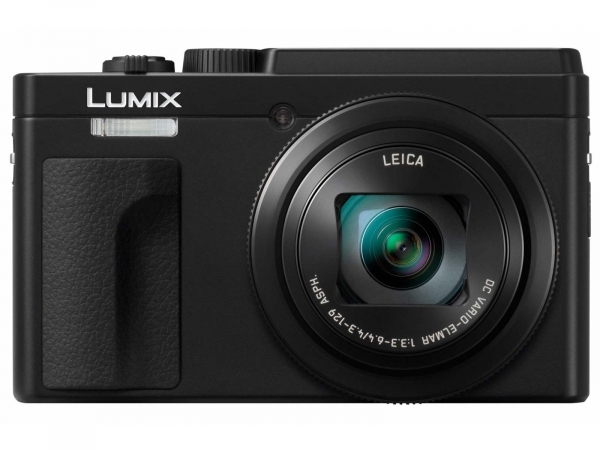 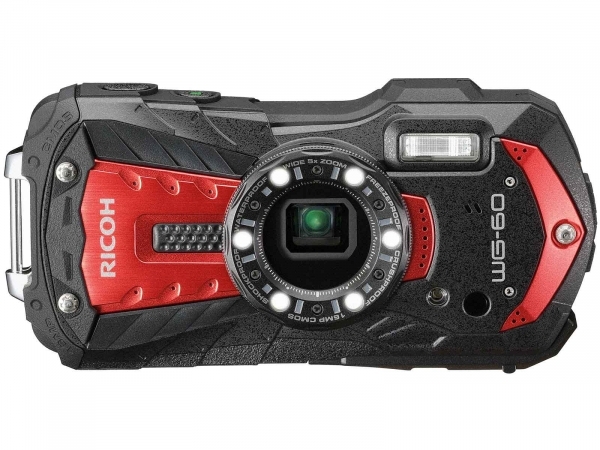 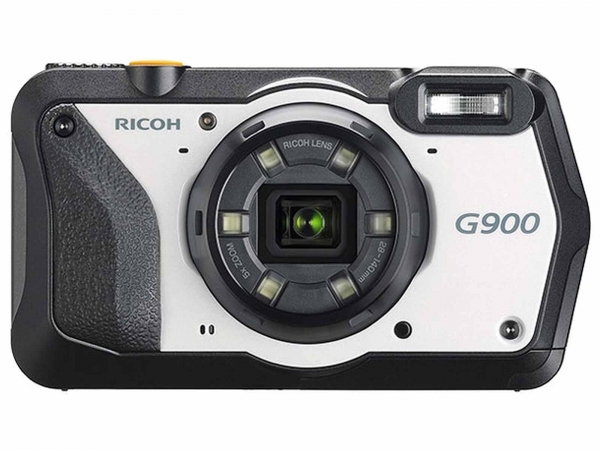 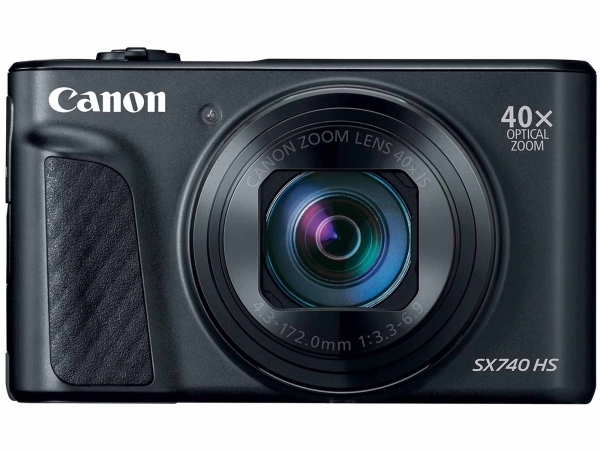 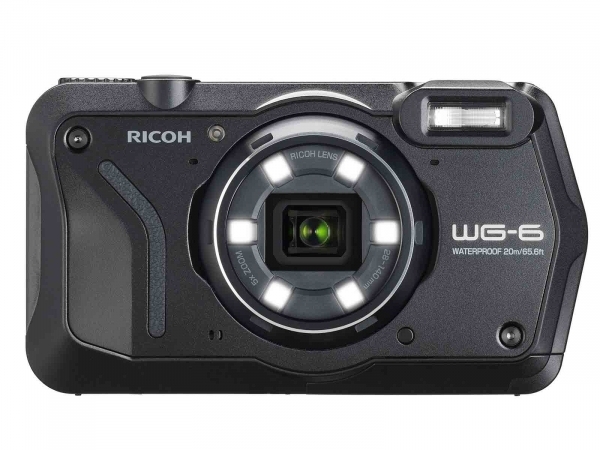 Digital Compact Camera brands at the Camera Centre Dublin include Canon Compacts, Nikon Compacts, Casio Compacts, Fujifilm Compacts, JVC Compacts, Olympus Compacts, Panasonic Compacts, Pentax Compacts, Samsung Compacts, Sony Compacts.